Zandopa is a herbal remedy for the treatment of Parkinson's disease. 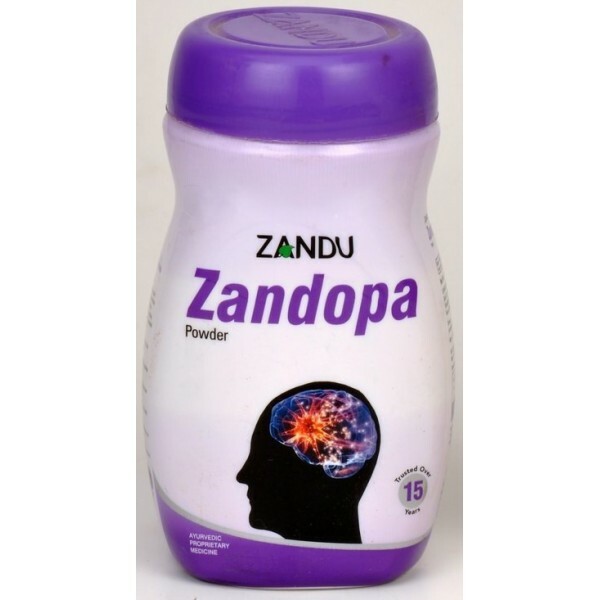 Zandopa is a herbal remedy for the treatment of Parkinson's disease. The Zandopa 175gm product is a water soluble powder sourced from a plant called 'Mucuna pruriens' which contains a natural source of Levadopa. Zandopa is one of the first plant - based formulations to have received investigative approval from the United States Food and Drug Administration (FDA). Zandopa is a readily bioavailable natural source of L-Dopa (levodopa). 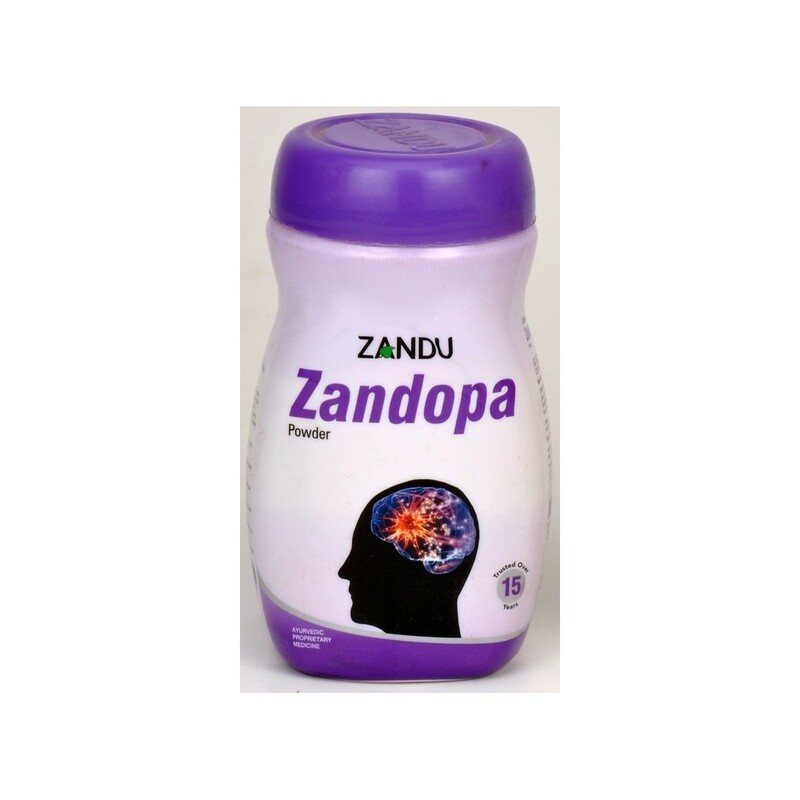 Zandopa is suitable for longterm use. In parkinson's disease Zandopa is a natural source of dopamine. Zandopa, a unique research product, contains richest natural sources of L-dopa, the plasma half life of which is similar to that from synthetic L-dopa, carbidopa formulations; hence frequency of dosage is comparable. L-dopa of Zandopa is readily bioavailable, crosses BBB more easily than synthetic L-dopa, leading to better efficacy of the product. Zandopa offers predictable efficacy and better tolerance compare to synthetic L-dopa, hence safe for long term use. Zandopa offers better patient compliance due to better toleranceand lesser side effects. In a half glass of water (approx. 100ml) suspend prescribed dose of Zandopa Powder, stir and drink immediately. A measure of 7.5gm (approx.) is provided in the container. L-dopa content of Zandopa powder is readily soluble in water. Patients finding difficulty in swallowing of the bulk may be advised to stir the powder in water for nearly one minute. Clear solution thus obtained may be consumed by the patient. Not to be taken with milk.